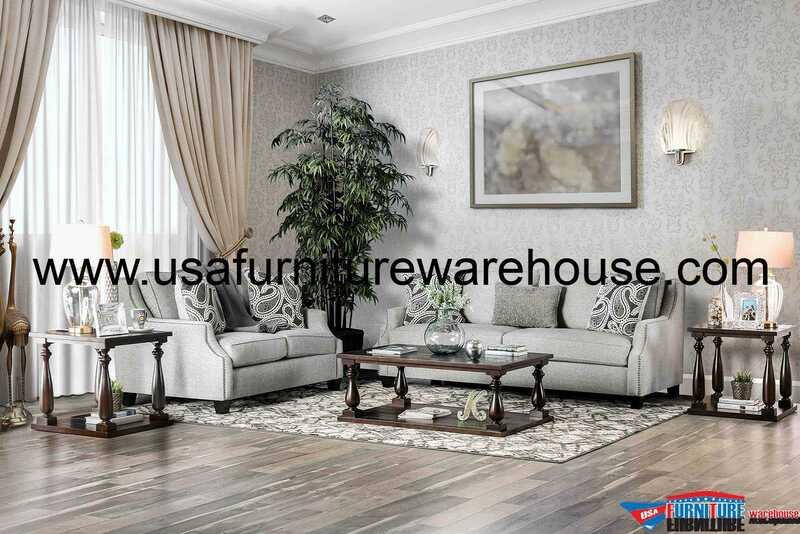 Turn your living room into a lounge area where you can enjoy a small chat and a cup of coffee. This Madalyn Light Gray loveseat maintains a high level of comfort while delivering a pleasing visual. 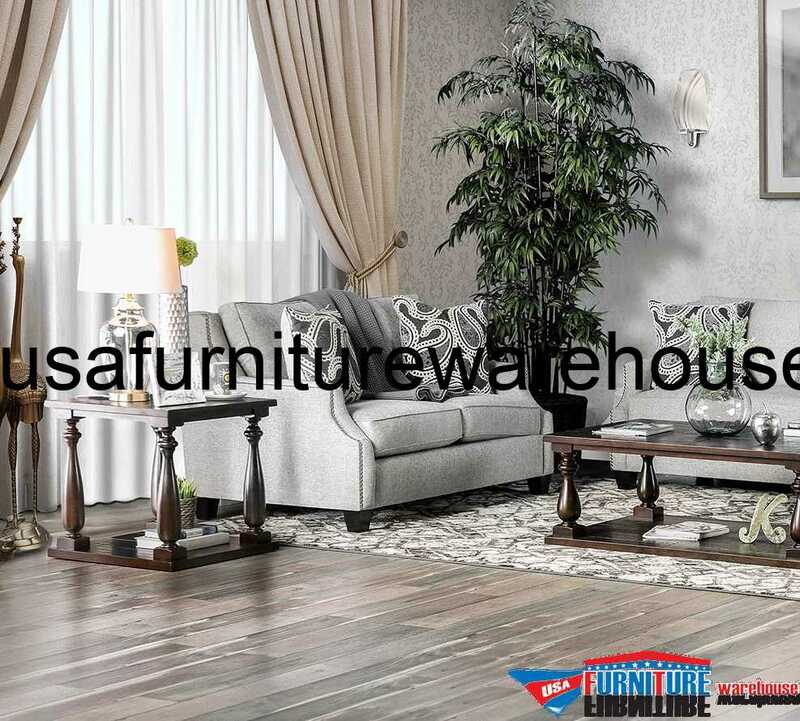 Sloped arms and a lox back give this set a diminutive silhouette that can help define your lounge space. 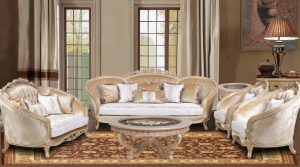 The addition of a textured throw will help the smooth angles of this set stand out and give you something cozy to wrap around while you sit and enjoy yourself.